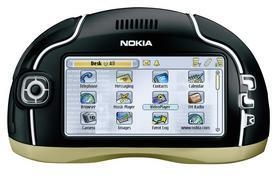 Nokia this morning announced 5 new EDGE (highspeed data) equipped phones: * Nokia 6230 - Small, but with a VGA resolution camera. Other notable features include an MP3 player, Bluetooth and a multimedia card slot. * Nokia 7700 - Runs Nokia's new Series 90 platform and is the most high-tech phone in the bunch (this is the device shown at right). The screen is probably one of the biggest draws because of its massive size--640x320. 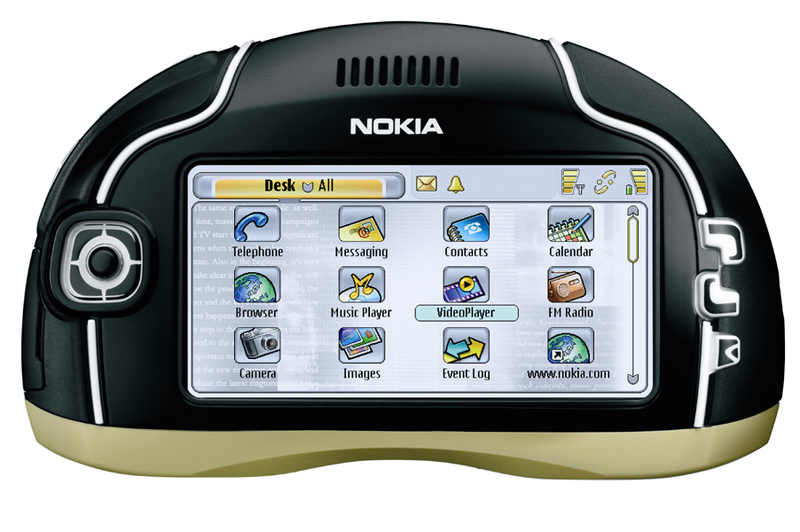 The phone also sports a VGA resolution camera, MP3 player, Bluetooth, and the Opera browser * Nokia 6810 - An update Nokia 6800l (added EDGE and Bluetooth). Other neat features include a flip-out QWERTY keyboard and an FM radio. * Nokia 6820 - Another phone in the popular 6800 series, this one with Blackberry email, a camera with video recording, Bluetooth, and a flip-out QWERTY keyboard.